The Chromebook Tablet (seriously though, why can’t get rid of the “book” in that title?) education revolution is here. Acer started it, ASUS got in on it, and now CTL is getting in the game. 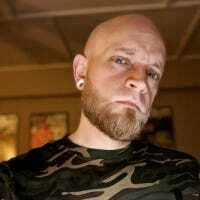 Here’s the skinny. 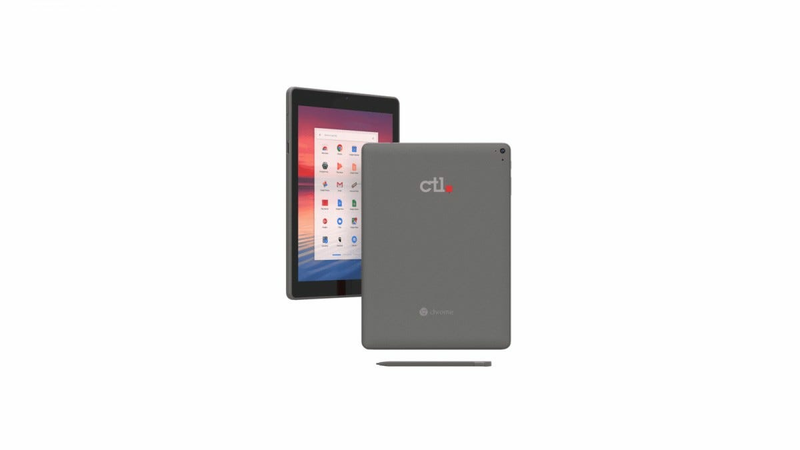 You’d be forgiven if your first thought was “…who is CTL?,” because honestly, they’re not as well known as some of the other companies that are active in the Chrome OS market. Still, they make some fantastic Chromebooks and Chromeboxes (see, we don’t say “Chromebook Desktop,” so why aren’t they called Chrometabs?) designed to be more robust than the average Chrome OS device. 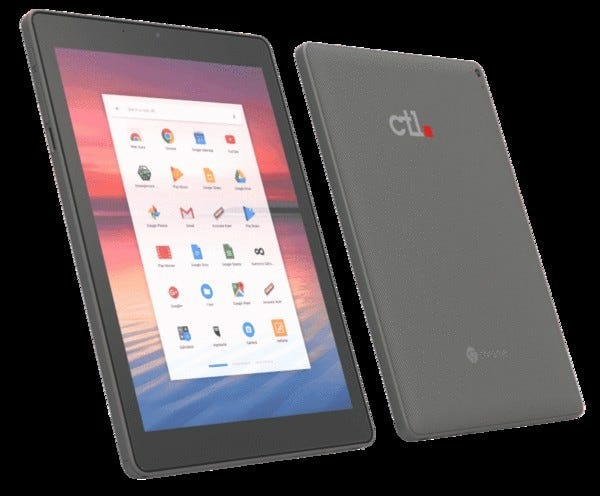 Today’s announcement of the Chromebook Tab Tx1 is what anyone familiar with CTL has come to expect—a ruggedized tablet with specs on part with the competition. It’s packing a Rockchip OP1 hexacore processor, 4GB of RAM, 32GB of storage, a microSD slot for storage expansion, a headphone jack (a rarity these days), and the appropriate wireless connections. Like the other Chromebook Tablets (ugh) that have been announced so far, it comes with an integrated stylus that garages into the device when not in use. 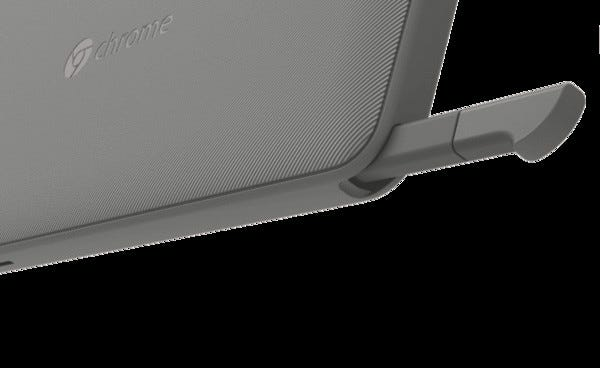 The Chromebook Tab Tx1 will be available “towards the end of” February 2019 in the US and Europe, but you can pre-order the device now if you’d like. You have a nice bike. You love riding your bike, but you’re also looking to add that one piece of gear that will take your ride from great to truly amazing. Worry not, friends, we have just what you need.